New Delhi: In a first for the Indian e-commerce industry, leading eyewear company Lenskart has launched a unique ‘Lenskart Lite’ app for Android users which requires no internet connection to shop from its website. In the absence of internet, the app uses proprietary protocol on top of SMS to communicate with the internal system and, thereby, process the user’s request. 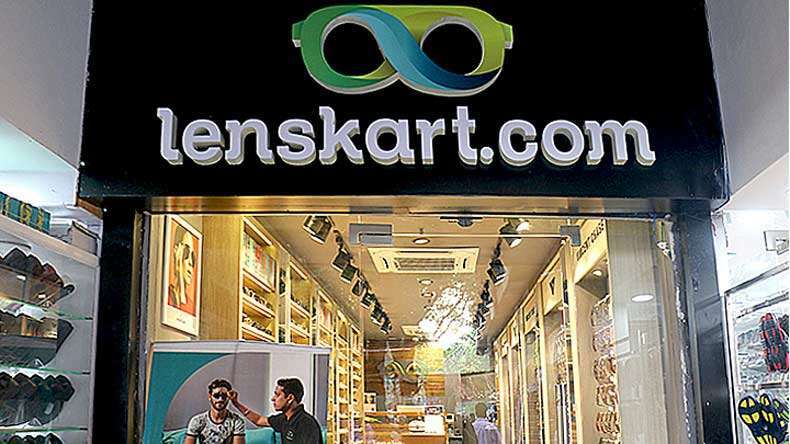 “With the changing online business models and evolving consumer behaviour with regard to online shopping, Lenskart aims to provide a hassle-free experience to shoppers through this initiative,” said Peyush Bansal, CEO Lenskart, in a statement on Monday.